Sales of single-family homes in the Ship Bottom real estate market where comparatively strong when looking at other recent sales statistics in the Ship Bottom real estate market. 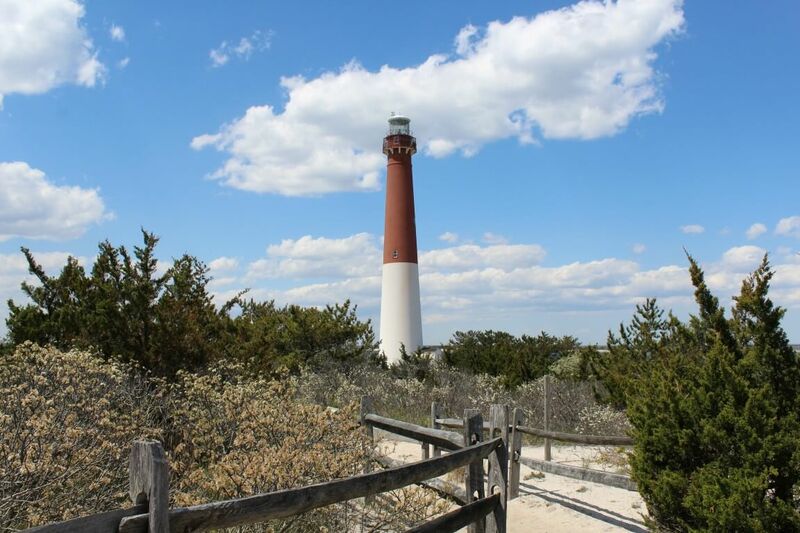 Taken as a whole, Ship Bottom real estate 2016 fourth-quarter sales help to support the general upward trend we see in the LBI real estate market. 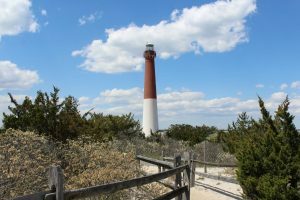 The market statistics we have seen in Ship Bottom shows a wide range of options available to buyers in the LBI real estate market. Of the 11 sold single-family homes, four sold for less than $500,000. This highlights the affordability of the LBI real estate market if a buyer is willing to be patient and make a smart investment. There were 11 closed transactions during the fourth quarter. The average price of a single-family home was $724,773. The average price per square foot was $368.45. The average time a home spent on the market was 181 days. On average, homes traded for 94.95% of their original listing price. The least expensive home to sell was 104 E. 26th Street which was an undersized house on an undersized lot on the ocean block. This home sold for $290,000 after spending only six days on the market. The most expensive home to sell was 391 W. 12th St. which was a magnificent 3000 square foot bayfront home with five bedrooms and 4 1/2 bathrooms. This home sold for $1,700,000 after spending 215 days on the market. This represents a price per square foot of $558.48 which is actually above full price! For more information about Ship Bottom real estate 2016 fourth-quarter sales please do not hesitate to contact me.